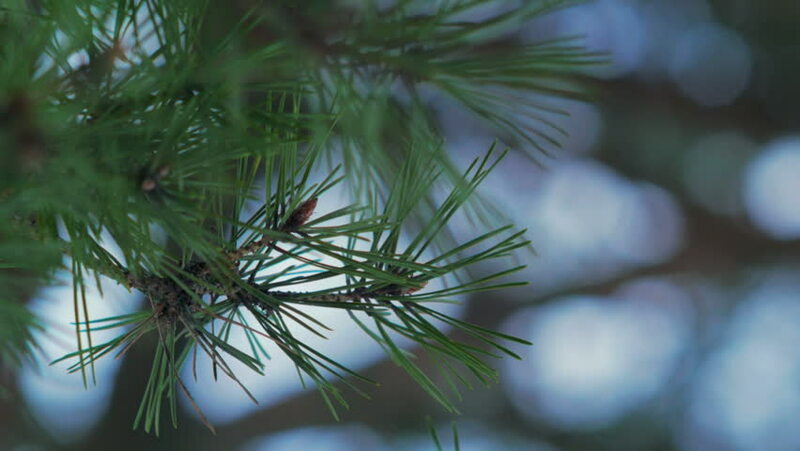 hd00:29Scots pine needles at cloudy day, early Spring. hd00:28Sunshine in pine needles. beautiful natural background.